We offer a variety of moving services that can be customized for your unique needs. Finding the right provider of moving services can be challenging, especially since every experience is unique. Some people want help with every step of the moving process, including packing and loading the truck, while others prefer to handle the packing themselves, but need assistance with the actual transport of their items from one location to another. You may even find yourself somewhere in between, not sure exactly what moving services you want or need. 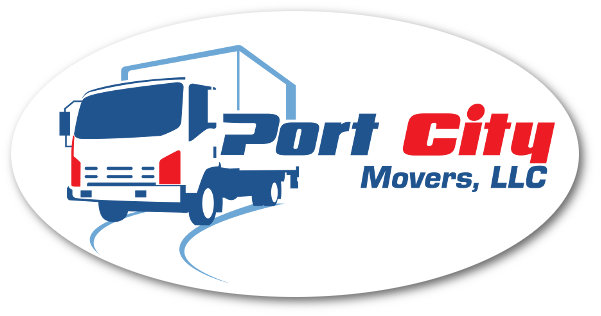 At Port City Movers, we’re here to simplify the stressful process of moving from one place to another. We offer a variety of moving services that can be customized for your unique needs. 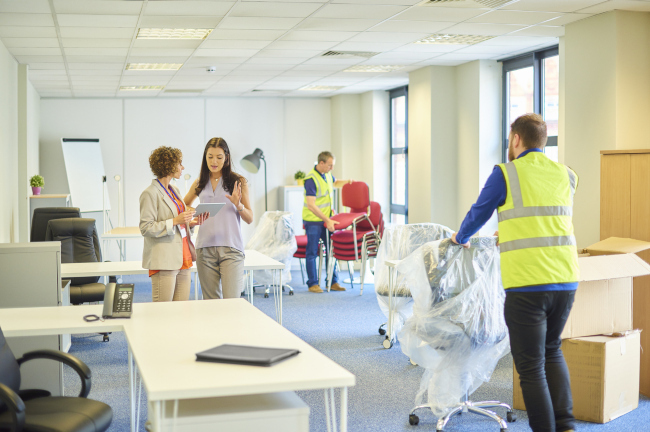 For our commercial clients, the moving process is very different when moving from one office to another than it is for residential customers. 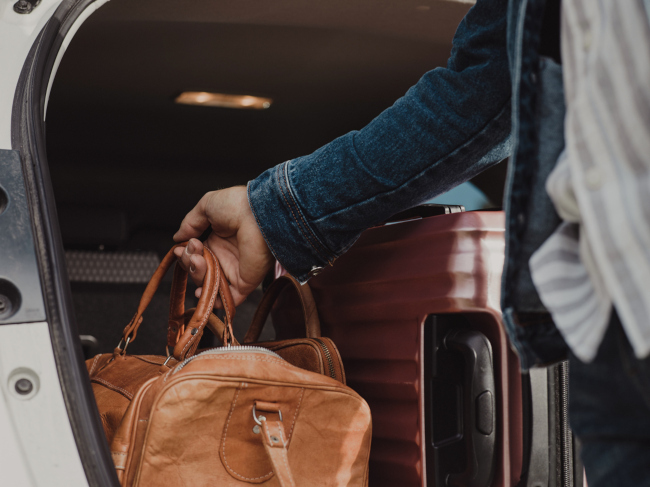 In an office, you don’t have as many sentimental items that require extra care, but you may have quite a bit of electronic equipment that needs to be properly packed for the move. No matter what your needs may be in your upcoming move, we can make the process go much more smoothly. Our team members have years of experience and can handle moves of all sizes for customers in the Cornelius, North Carolina area. 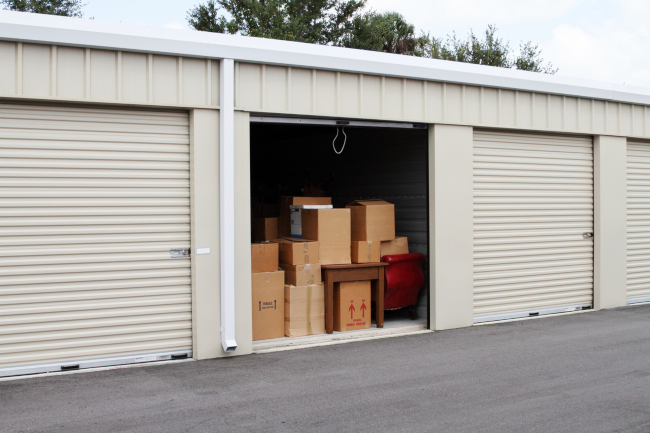 Our moving services include packing, storage, loading and unloading, truck rentals, and more. If you’re not sure if your budget will allow for professional movers, contact us to get a quote. Our reasonable prices may just surprise you. We’ll take care of as much as you’d like us to, taking some of the stress out of moving.